The story: It’s pretty much impossible to say with any certainty at this point. 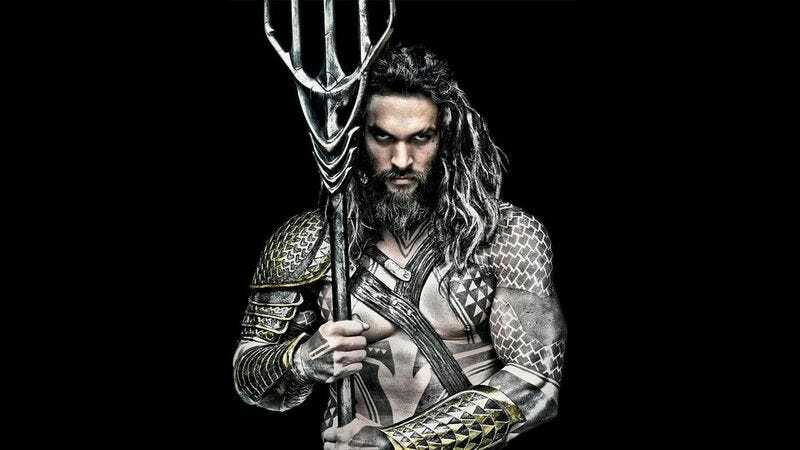 The film could be an origin story about a young landboy turning into an adult Aquaman, or it could all take place post-Justice League and focus on Arthur Curry dealing with the fallout of whatever happens in that big movie. It will most likely deal with the relationship between Aquaman and Mera, probably with the two of them working together to defeat some undersea threat. Noteworthy events: Barring any trips under the sea in Justice League, this will probably be our first proper introduction to Atlantis and Atlantean culture. It will also be yet another reminder that Aquaman is secretly much cooler than the old Super Friends cartoon made him out to be.